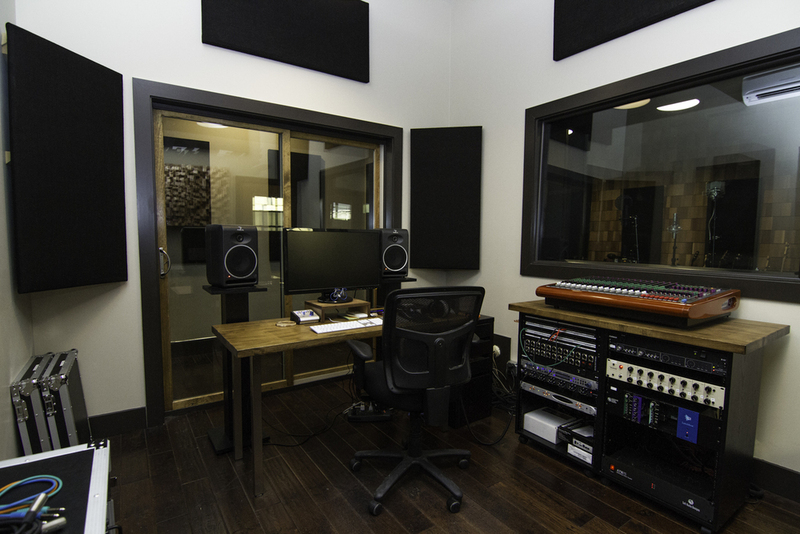 With extensive needs for sound isolation, this project involved very specific construction details including a sand filled isolated floor system, decoupled ceilings and extra thick window assemblies. 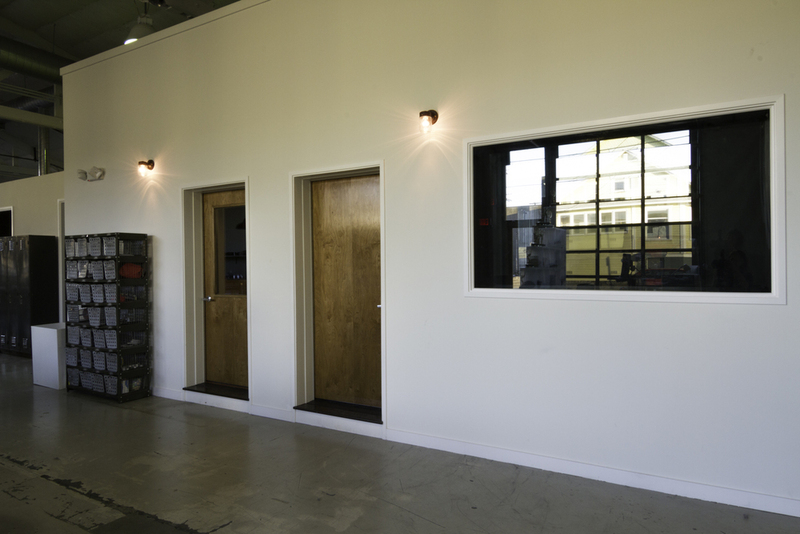 A network of cable chases was installed for flexibility in tracking from various locations within the building. 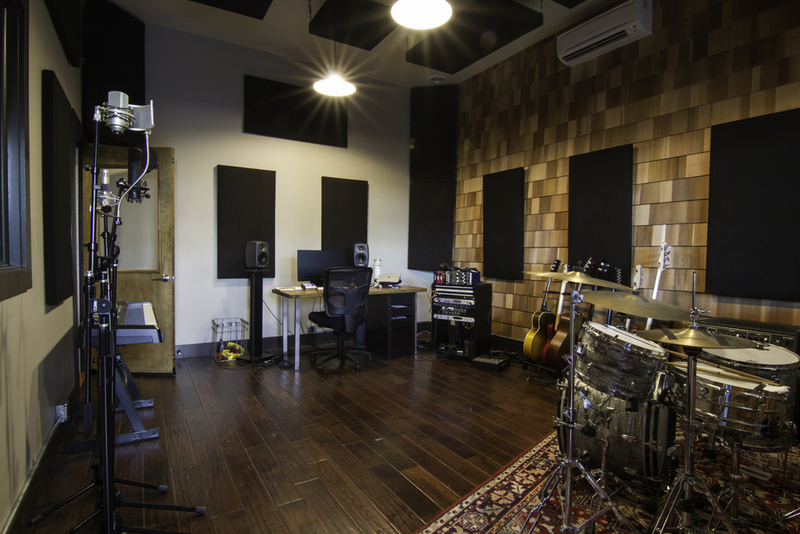 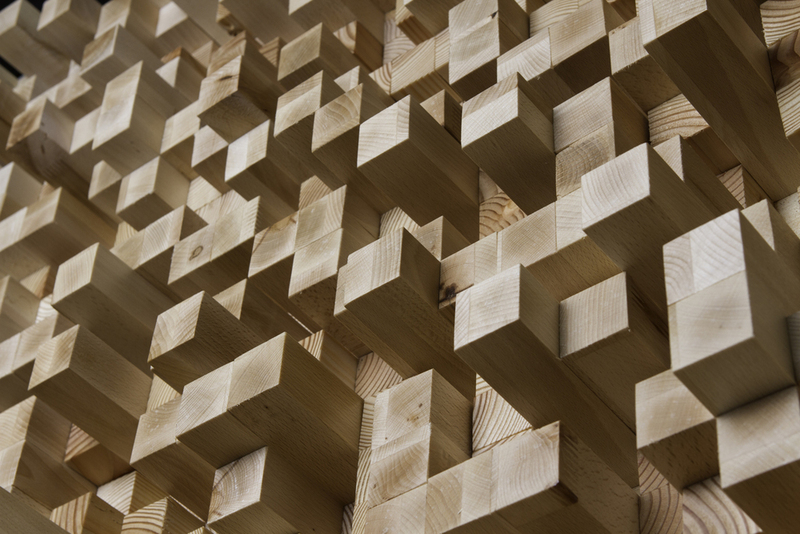 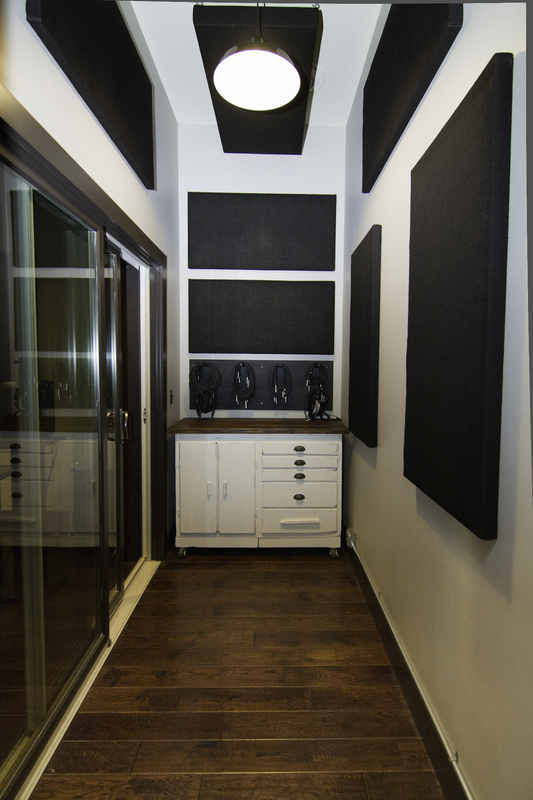 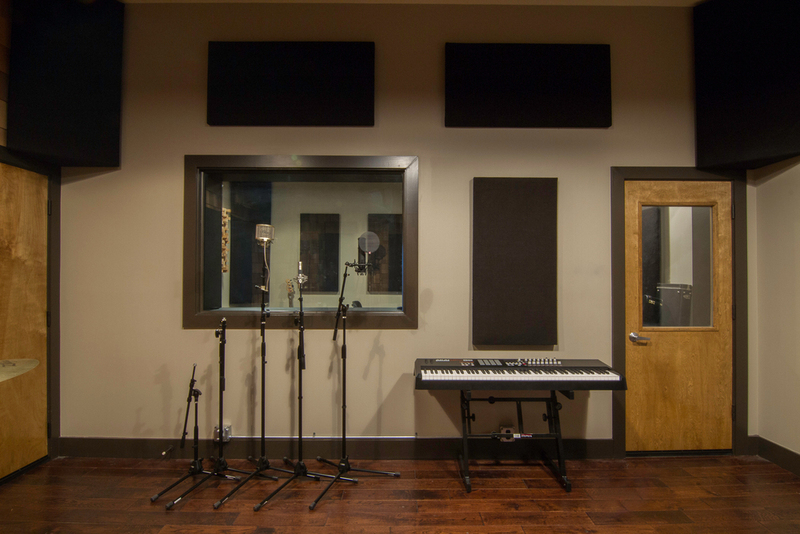 Rooms were finely tuned with acoustic baffles and custom built diffusers.